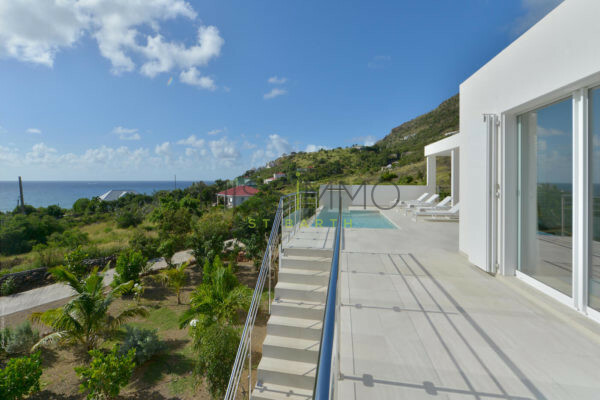 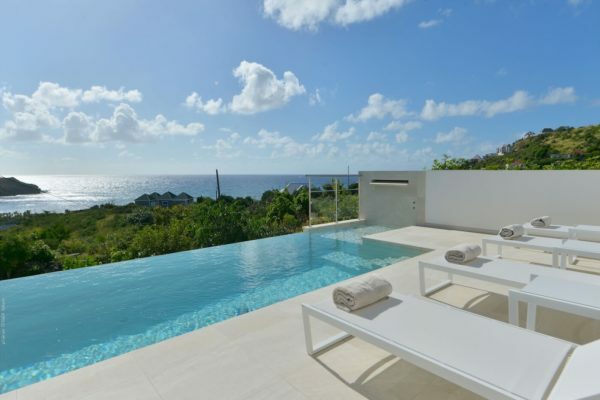 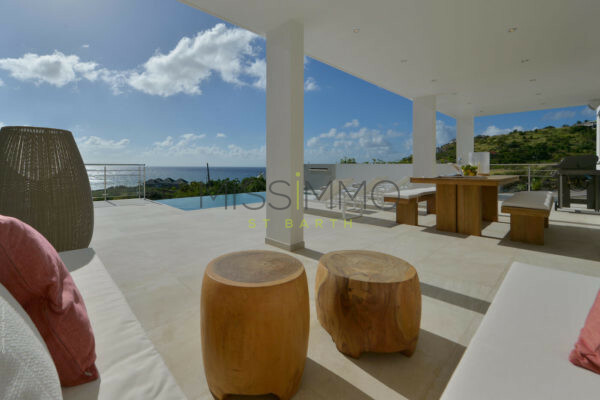 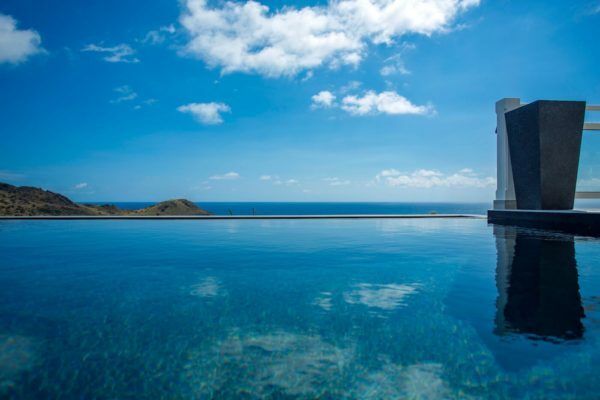 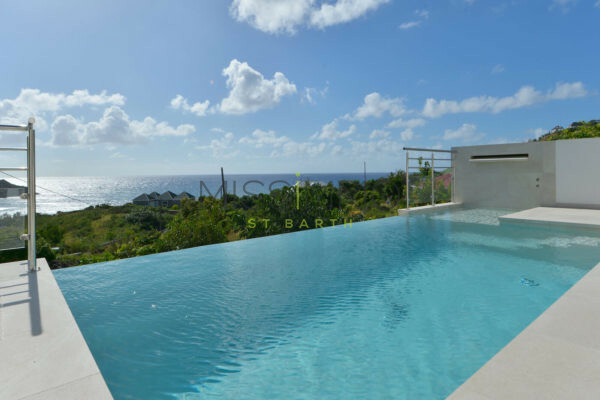 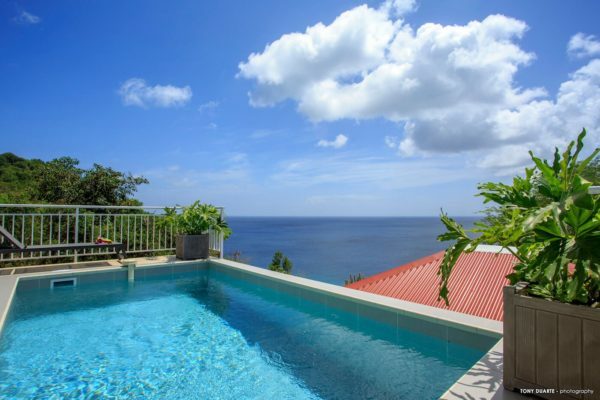 Villa South Wave is located in Toiny, facing the ocean, and near the hotel Le Toiny. 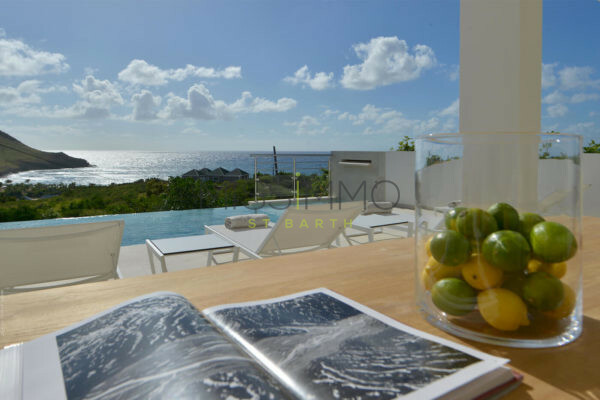 Near an access leading to the beach, you can go there by walk or by car. 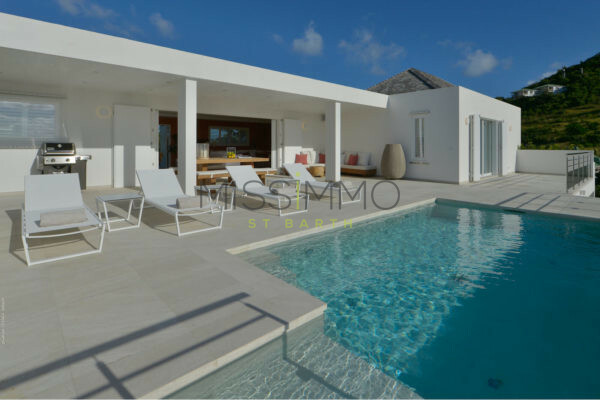 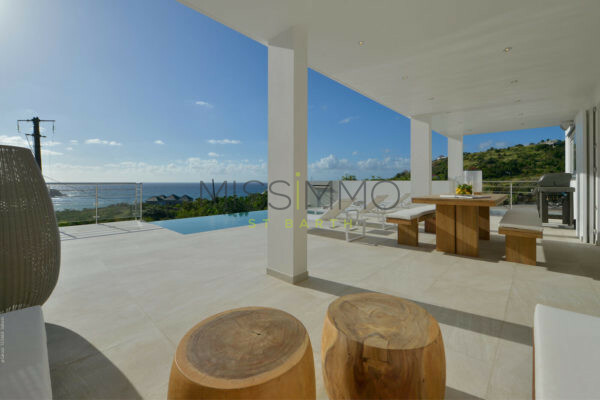 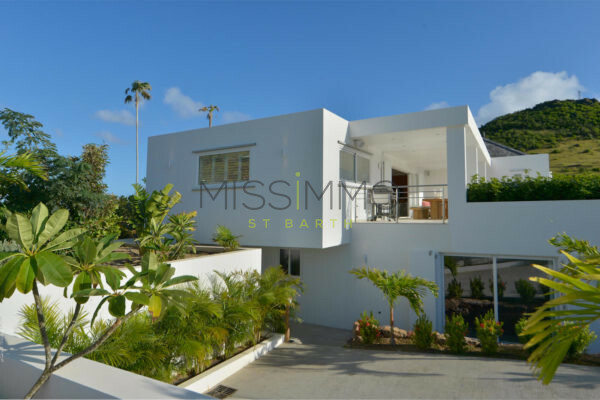 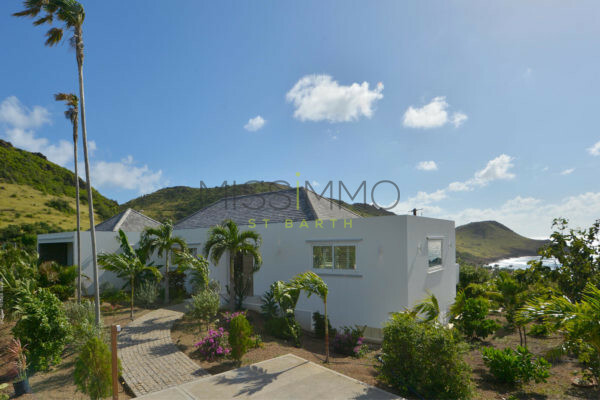 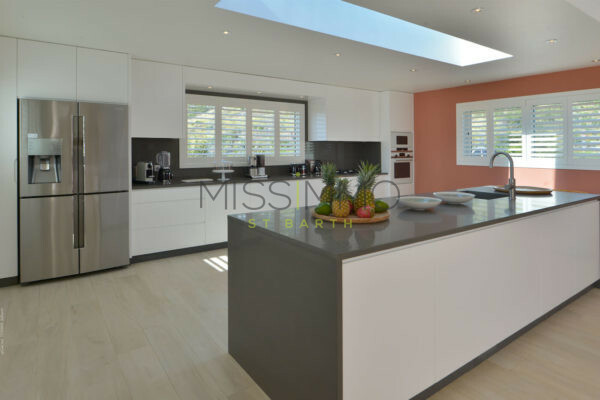 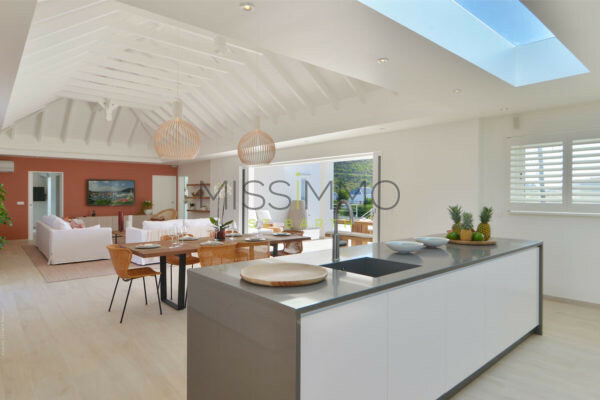 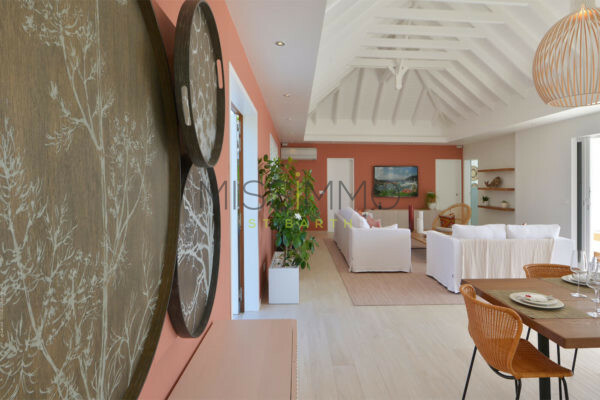 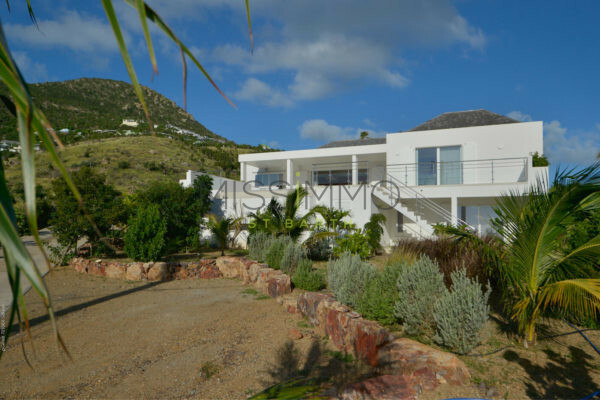 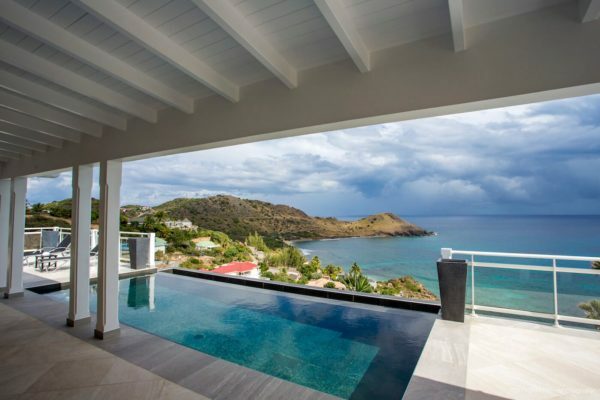 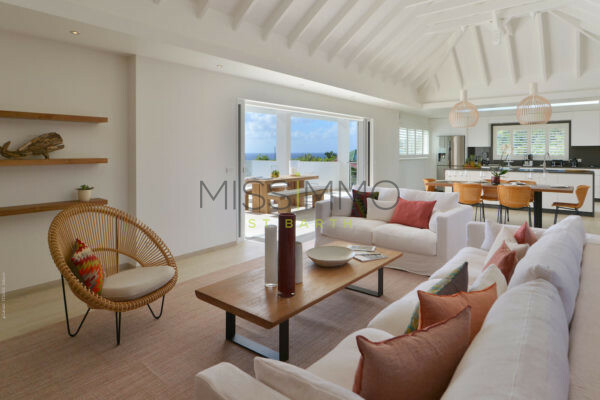 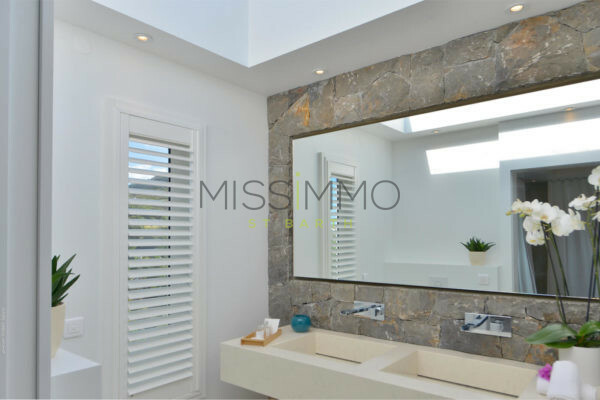 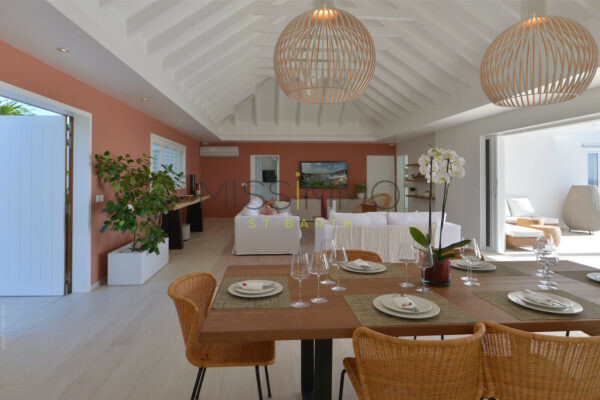 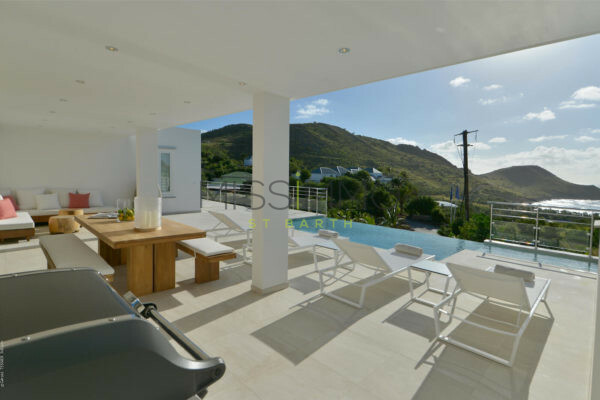 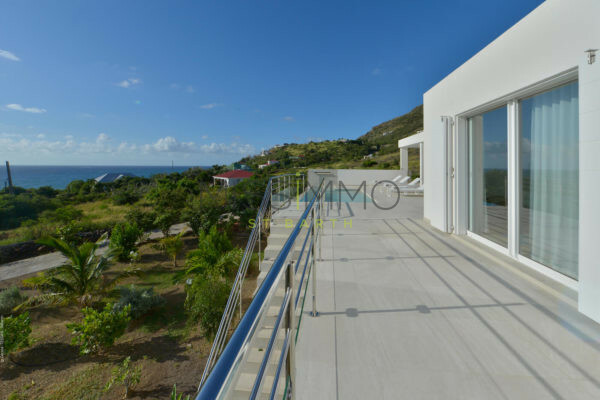 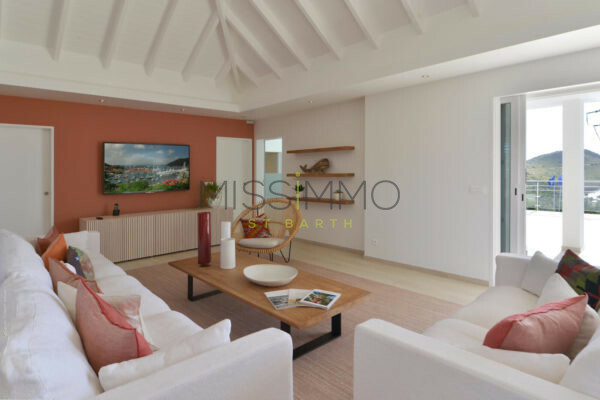 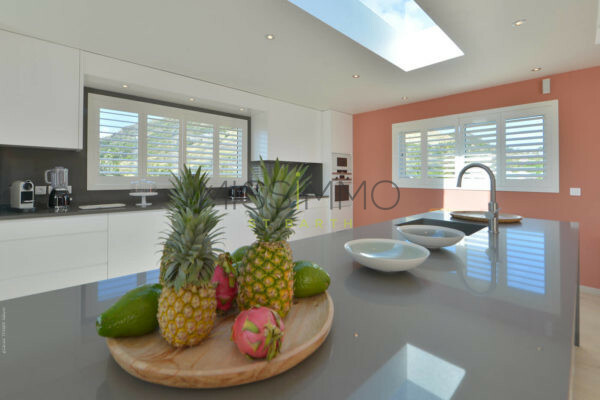 This newly built villa has 2 bedrooms, both with en-suite. 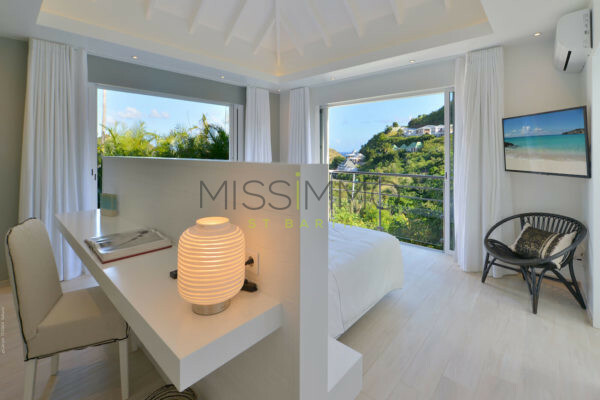 Fully air-conditioned and equipped with mosquito nets. 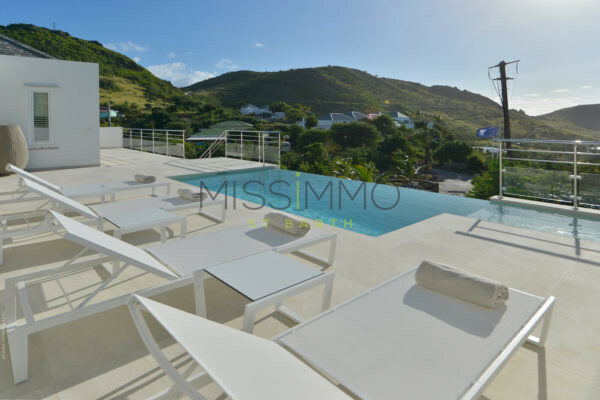 The terrace and swimming pool alllow you to fully enjoy the view and the calm of this area. 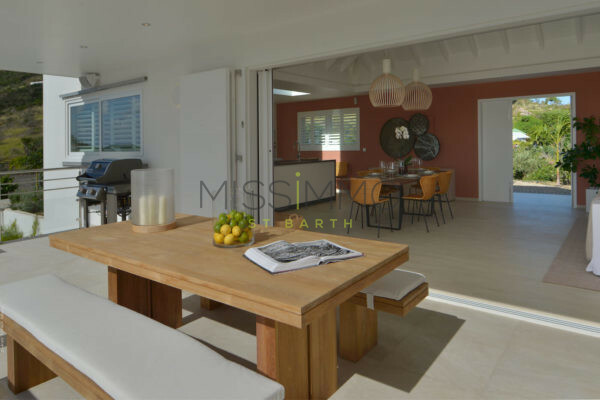 Pool – Dining table – Lounge chairs – Gas Barbecue. 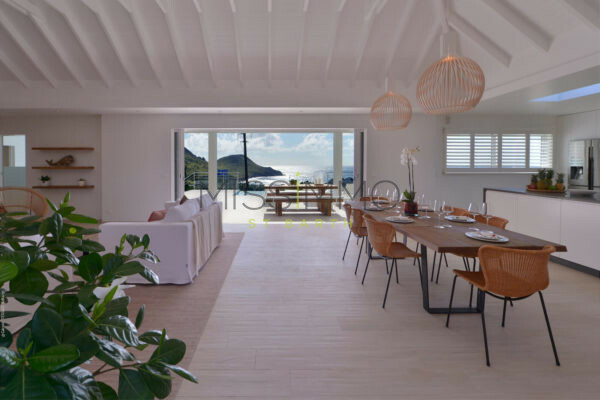 Air conditioning – TV – French TV – American channels. 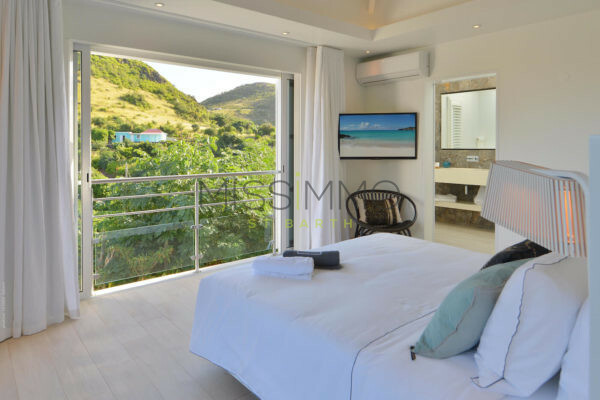 Air conditioning – Euro King Size Bed – Outdoor Bathroom with shower.